Results announced! 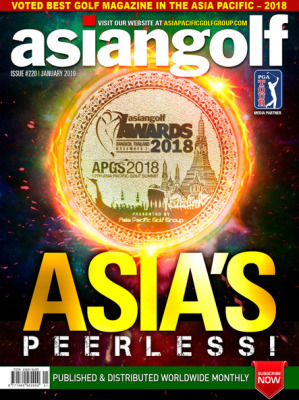 A show-case of the Best of The Best in Asia for 2018. 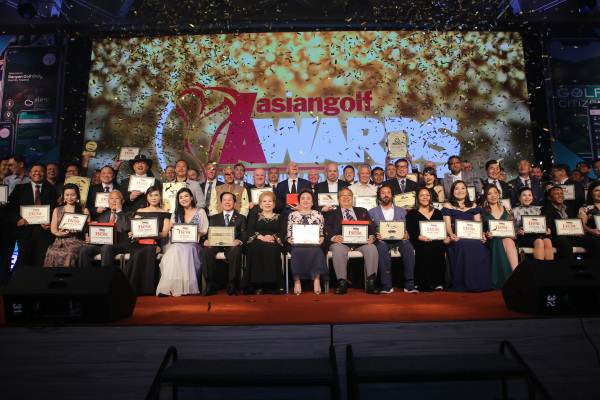 The 2018 Asian Golf Awards, the Asia Pacific’s most prestigious award and recognition event for the golf and golf club industry scored another massive hit this year. 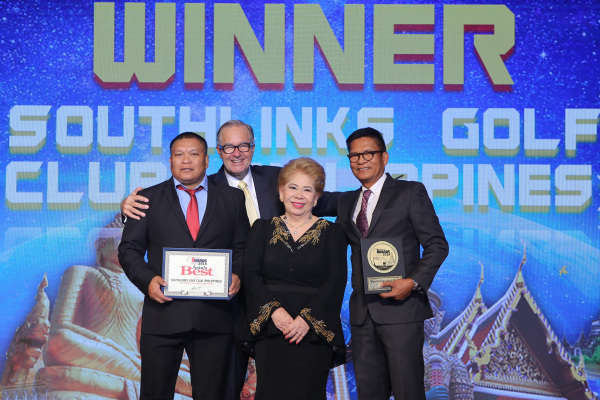 The “Oscars” for the industry was staged in Hyatt Regency Bangkok Sukhumvit and it marked the 19th awards presentation in the series. Far too much emphasis in the golf industry is put solely on the condition of the course, which for better or worse is usually about where it’s going to be. On invisible “service” or in creating an “experience” which in most places exists only as a word in their outdated websites! 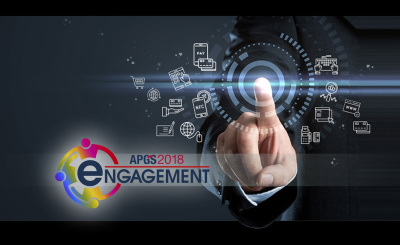 APGS 2018 –IT'S TIME TO ENGAGE! 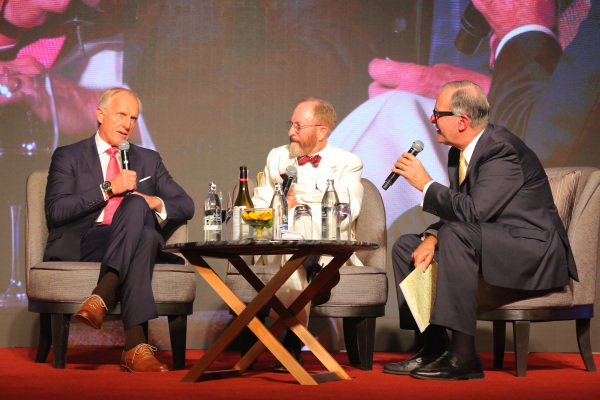 The end of the second decade of the 21st Century is just around the corner. 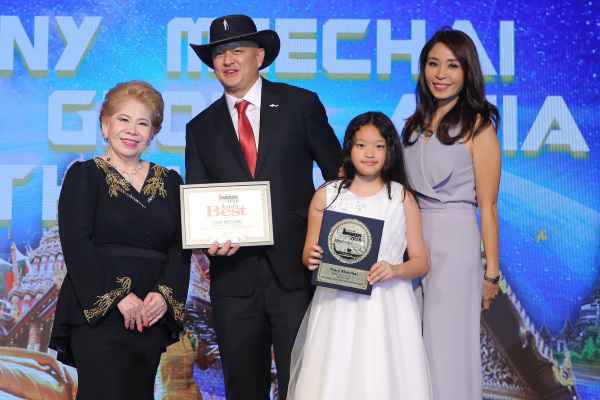 It’s a time during which the world has witnessed change and disruption on a scale never experienced before. 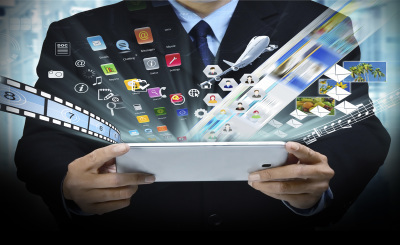 DIGITAL MEDIA –TIME TO GET ON BOARD! 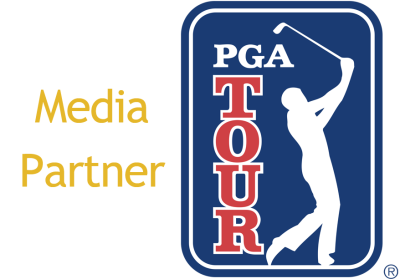 The Age of The Digital Revolution is here and the future survival and success of golf clubs is going to be contingent on how rapidly we adopt, engage and implement a digital strategy. 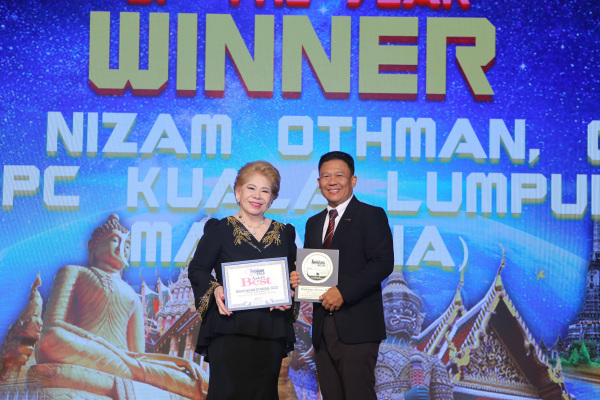 There’s literally no time to waste because the pace of change is dynamic as the digital age sweeps through virtually all walks of human endeavor, especially those industries in the service sector. 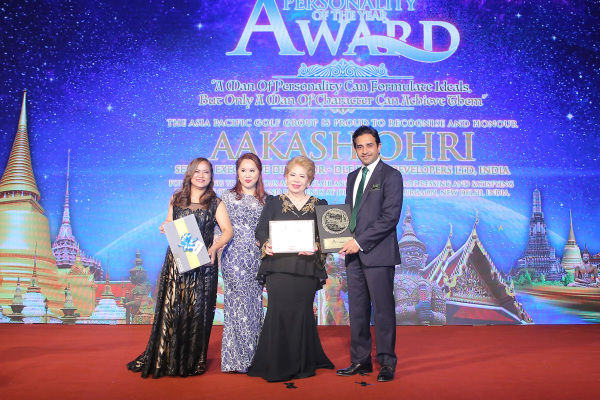 ASIA’S COMMUNITY OF EXCELLENCE GROWS! 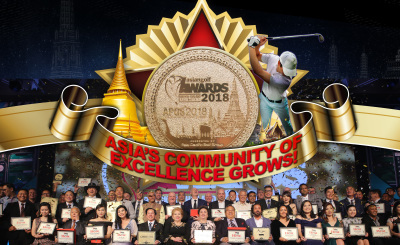 The cream has risen to the top and the moment has almost arrived when the most popular golf clubs in the Asia Pacific will be unveiled at the glitzy 2018 Asian Golf Awards during the staging of the 2018 Asia Pacific Golf Summit at the brand new five-star Hyatt Regency Bangkok Sukhumvit in Thailand on November 3, 2018. The polling for this year’s awards has smashed all previous records. 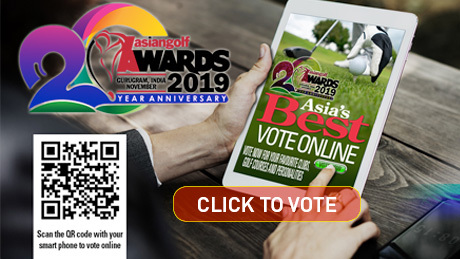 The polls, run over three months, pulled in more than 200,000 votes from golfers throughout the Continent and once again, the crème de la crème of the best of the best in Asia have emerged based on the most number of valid votes received. Awards. 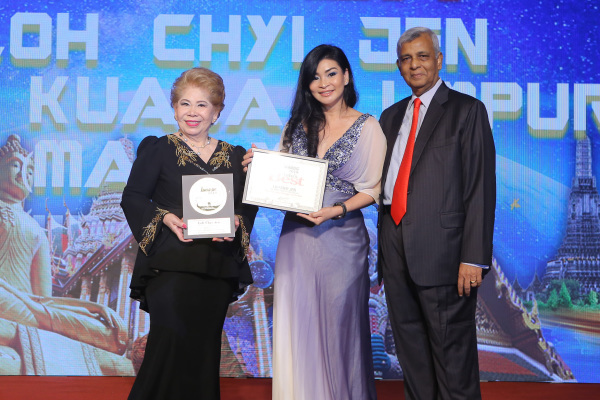 What do awards really represent? 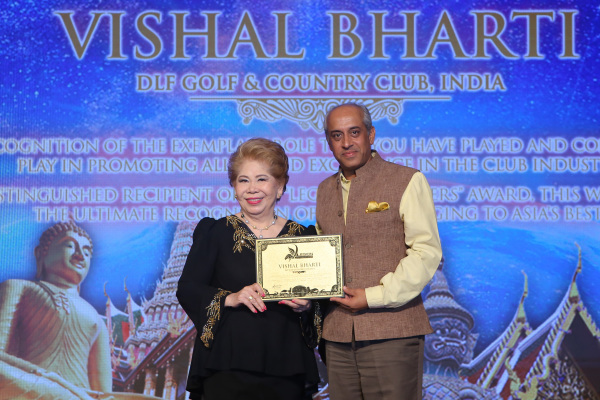 Regardless of whether they are handed out to actors or hoisted above a champion’s head at the end of a sporting match, awards and trophies make a clear statement about achievement. 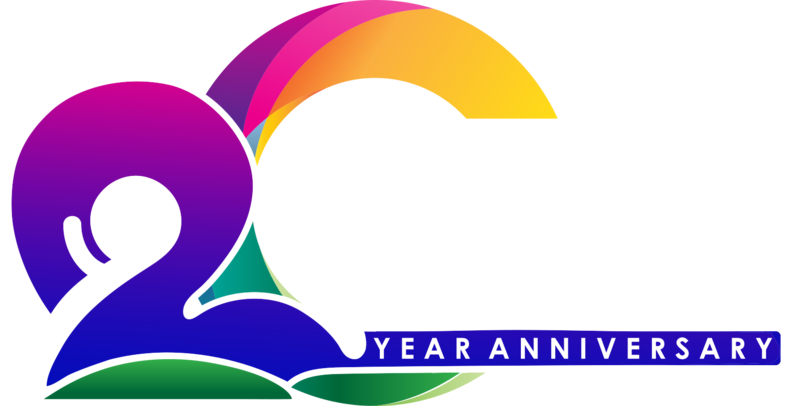 Awards are the material symbols that recognise that - This is the winner. This is the best. This is what works. 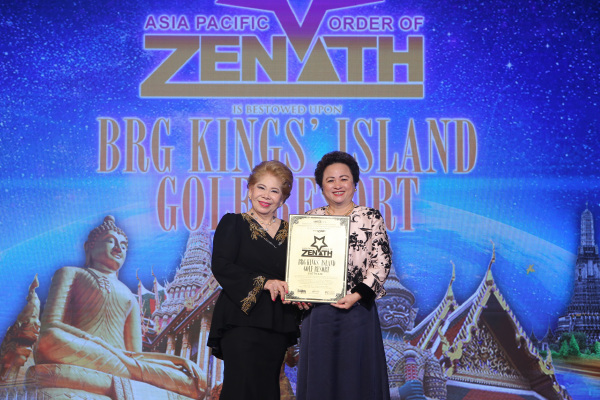 2018 heralds the arrival of the Asia Pacific Order of Zenith, the highest and most prestigious award reserved for a select few golf clubs in Asia. Setting Standards For Golf Clubs! 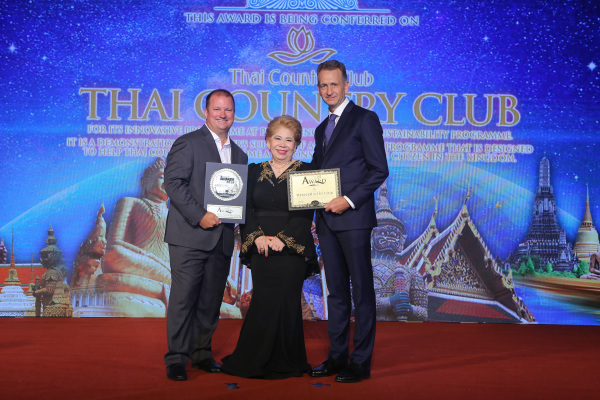 For nineteen years, the Asia Pacific Golf Group has kept the spotlight trained on the best in the business through its coveted Asian Golf Awards, the absolute pinnacle amongst the industry’s recognition events. 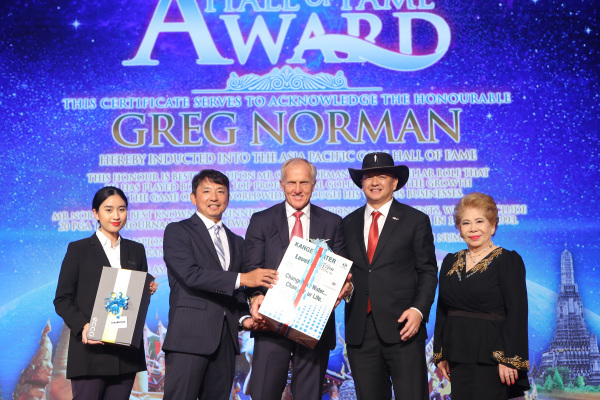 The Great White Shark aka Greg Norman and Mr. Kim Young-Chan of GOLFZON was granted the highest honor bestowed upon a golfer in the Asia Pacific during the staging of the 2018 Asian Golf Awards.